Nationwide Concrete Flooring have recently secured two projects in Derby. 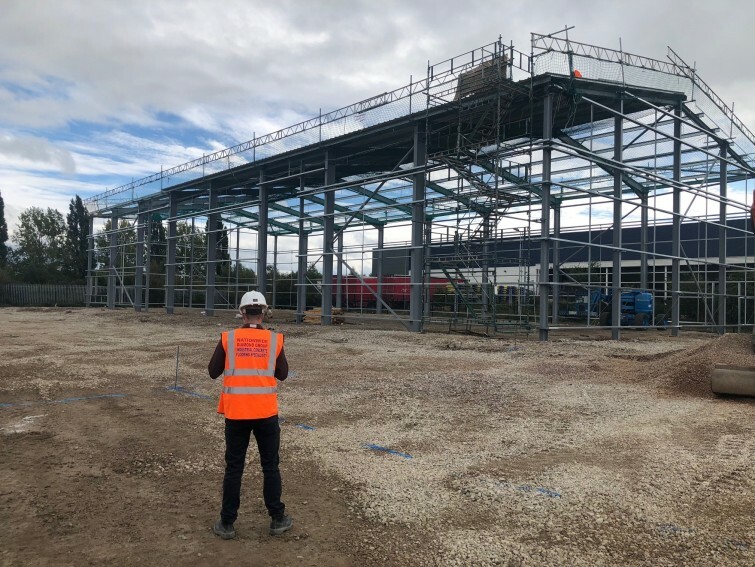 With the two sites covering over 8000m2 of internal cast in situ concrete powerfloated internals and over 15000m2 external hardstandings to be installed before the end of the year. 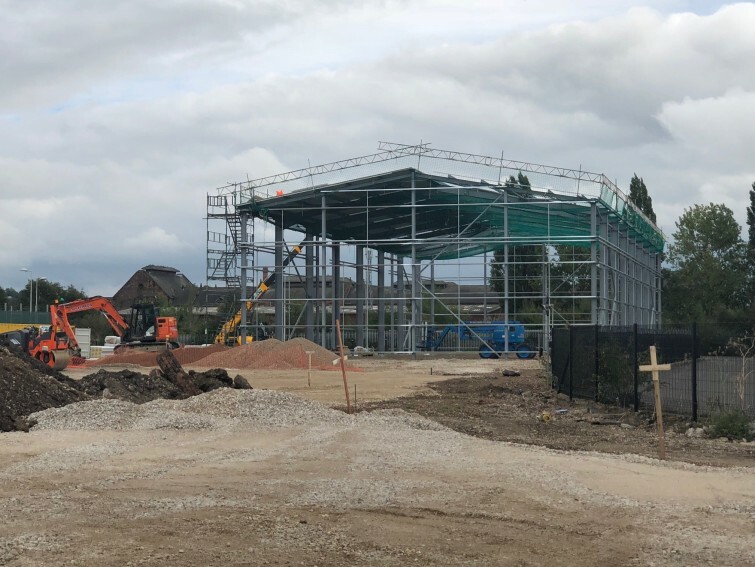 The steelwork has already started to take shape, it wont be long before the cladding is installed and the flooring team arrive on site with our in house sub base machine and the latest Somero S22E laserscreed. Updates on the projects will follow.